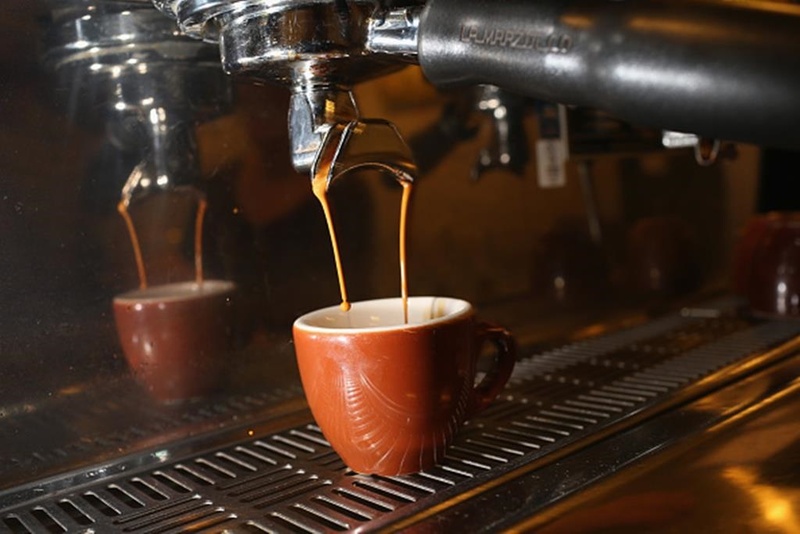 A productivity expert says coffee naps - 'nappuccinos' - changed his life. Here's how. Our body goes into a naturally drowsy slump every day, usually around 2 or 3pm. One way to stay alert during this slump is to take a 10 to 20 minute nap. 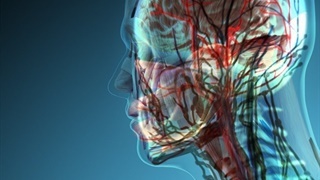 Something pretty crazy happens in your body at about 2 or 3pm every day. Around this time, most people start to get a little more drowsy. If you can't focus as well as you did a few hours earlier, you're not alone. It's a performance-sucking problem. Recently, researchers from Harvard Medical School estimated that workplace sleepiness and drowsy employees cost the average-sized Fortune 500 company around $80 million (just more than R1 billion) a year. 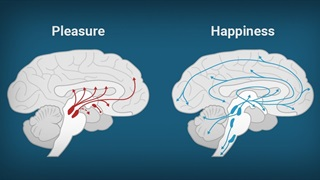 Scientific studies suggest that some of our neural pathways slow down at this time, which means it's tougher to evaluate problems and make good decisions. Longtime nap sceptic and author Daniel Pink says this kind of coffee nap, or "nappuccino," as he dubbed it, recently changed his life for the better. 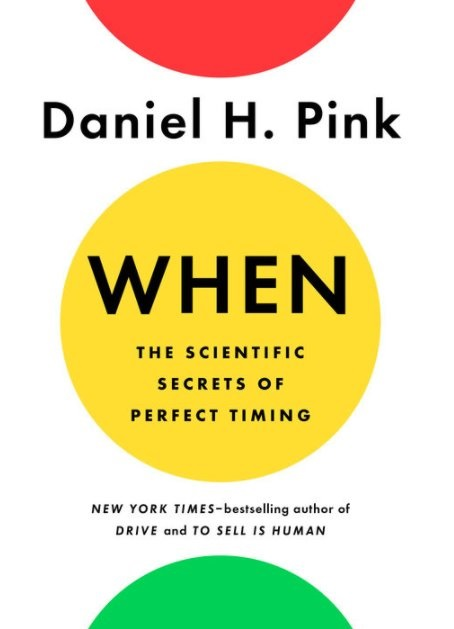 In his 2018 productivity-hacking book, "When: The Scientific Secrets of Perfect Timing", Pink says "after a few months of experimenting with twenty-minute afternoon naps, I've converted". Before you nap, drink a cup of coffee. "The caffeine won't fully engage in your bloodstream for about 25 minutes, so drink up right before you lie down," Pink wrote in the book. Plus, there's new evidence the benefits of sipping a pre-nap coffee go beyond simply keeping you alert when you get up. 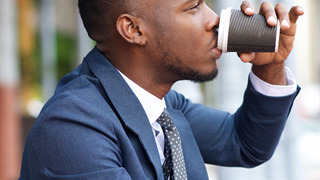 Research published in the journal Scientific Reports in February suggests that drinking coffee can actually improve your brain's ability to process more complex information. Time your nap around 2 or 3pm. If that doesn't feel like your groggiest afternoon moment, Pink suggested another way to calculate your slump is roughly seven hours from when you wake up in the morning.